Katharine, or Kat as her friends and family call her is just down right GORGEOUS! Her blonde hair with the stunning backlight couldn't have been prettier! I met Kat's mom, Laura when we were freshmen at Baylor so it was especially cool to get to take Kat's Senior Photos! We started out at the Adriatica in McKinney and then traveled into several areas of Prosper! You just can't beat the lighting and the sunsets way out in the country. haha! 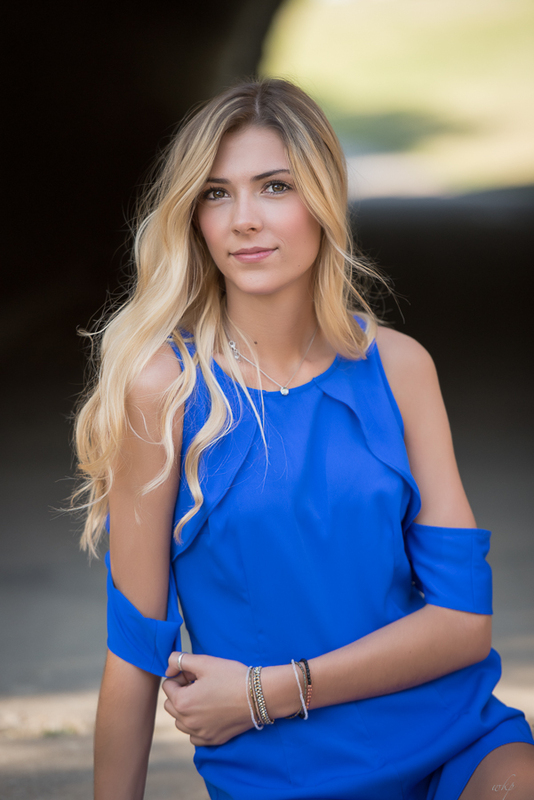 Thank you Kat for a beautiful session and I know you'll love Texas Tech in the fall!